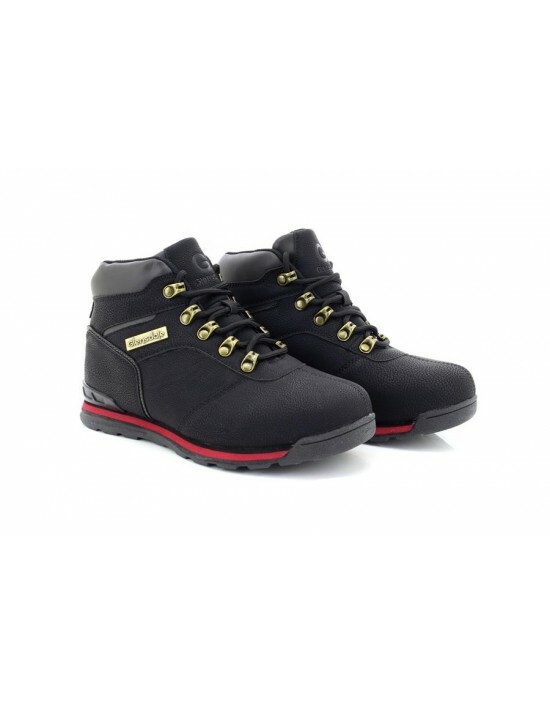 Renegade Sole Unisex Shoes Hiking Boots Black. FREE UK DELIVERY !!! Dek, Black Synth.Nubuck/Mesh, Air Max Turbine. FREE Delivery! 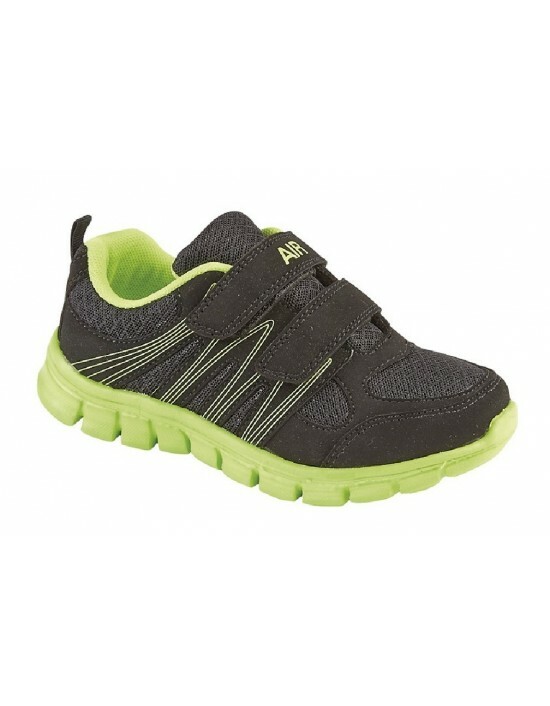 Dek, Black/Lime And pink/Black Textile.Twin Velcro Casual Trainer FREE Delivery! Dek Boys Girls Unisex Black School Shoes PE Pumps Plimsolls Velcro Slip On Plims School Dabs,Non marking Textile. FREE Delivery! 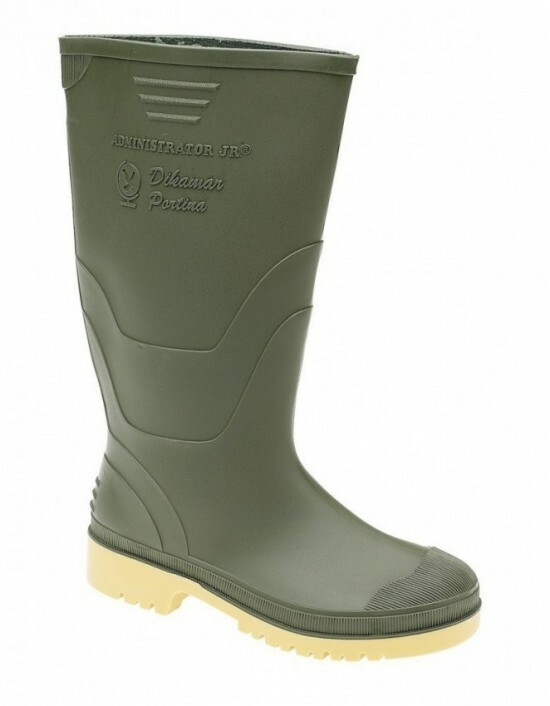 Johnscliffe, Available in Three Colours Synth.Nubuck/Nylon,Approach Trekking Shoe Jontex Waterproof Membrane. FREE Delivery! 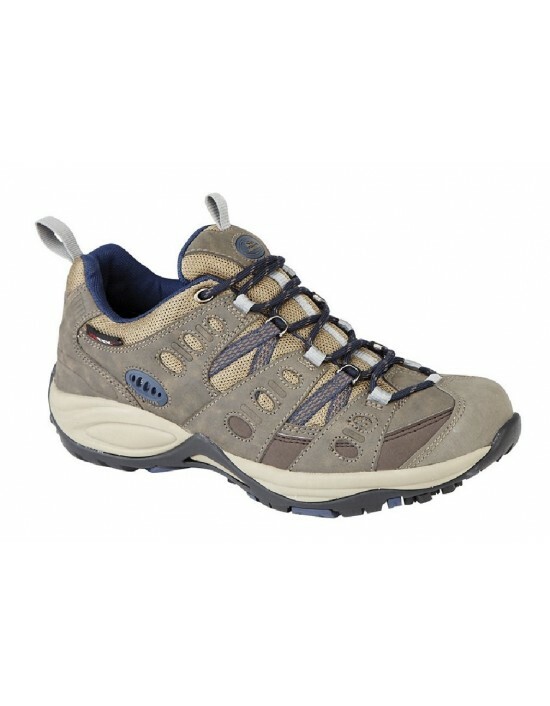 Glensdale Boys Synthetic Leather Black Walking Hiking Boots. 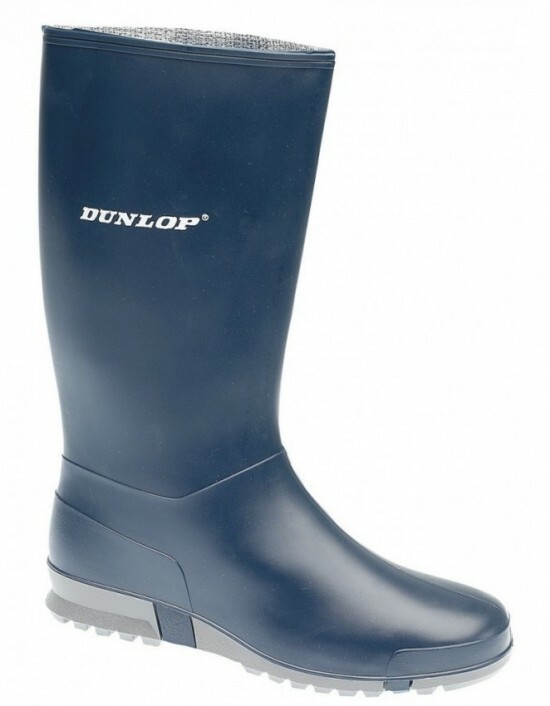 FREE UK Delivery!!!! 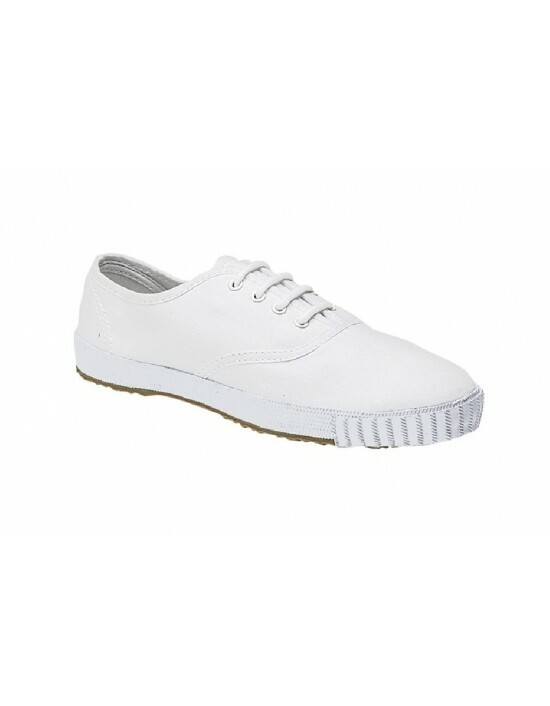 DEK, plimsolls, school, PE. FREE Delivery!